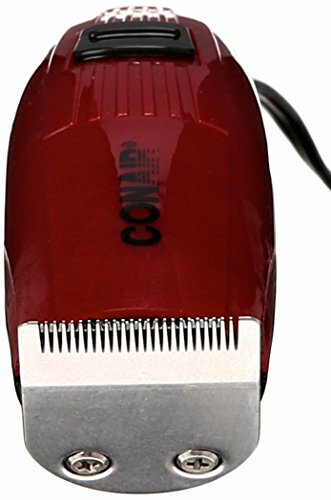 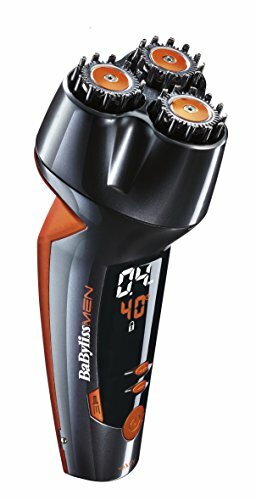 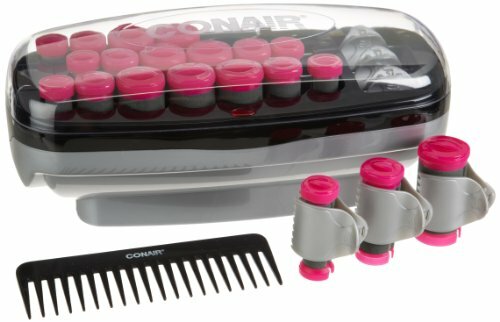 Conair’s gmt8cs full-size trimmer set enables you to reach any facial hair look you desire. 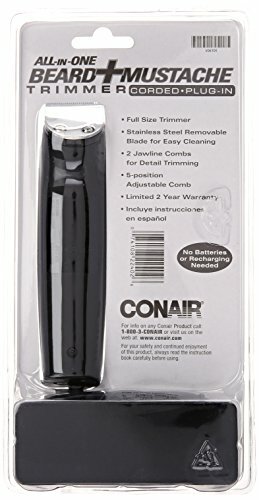 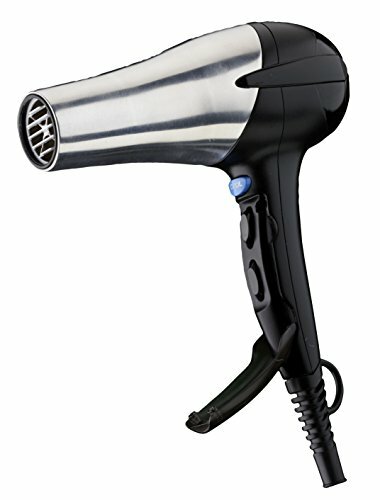 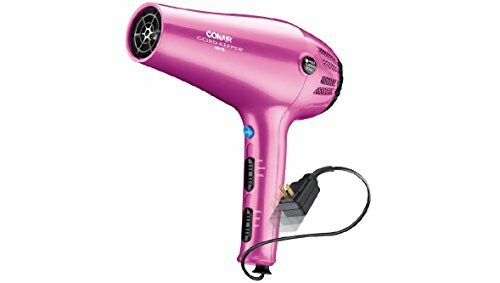 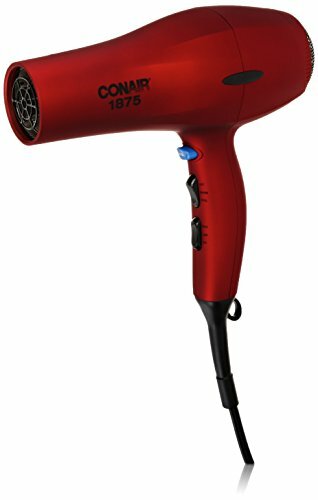 Categories: Conair Products, Trimmers & Clippers. 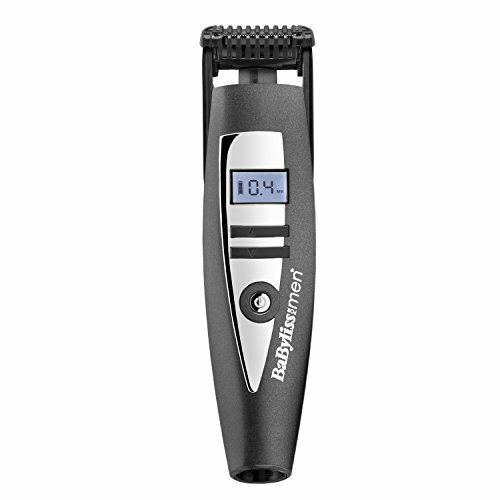 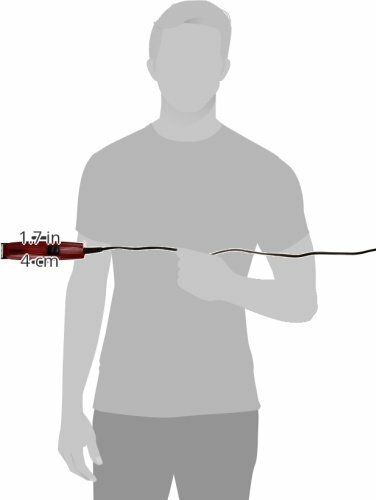 you’ll form and trim your beard or mustache, create a scruffy two-day stubble look, or sculpt your goatee or soul patch. 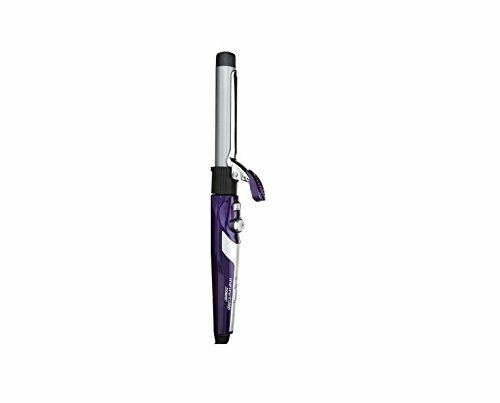 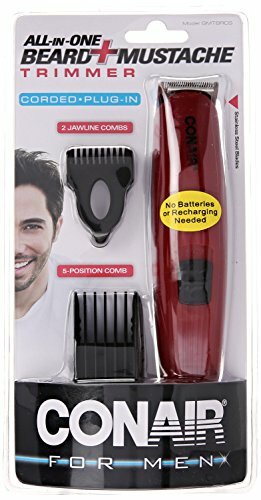 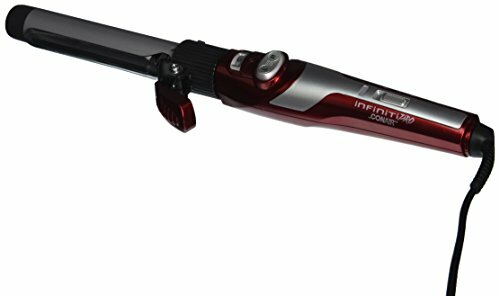 use the included jaw-line combs for detailing and blending and the five-position height comb for more than a few settings and precise cutting. 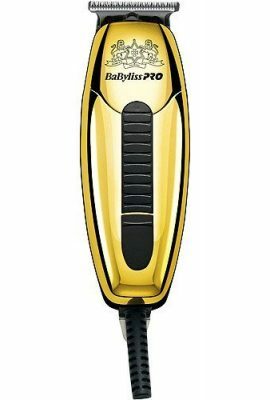 the removable Stainless-steel blade makes clean-up simple and provides years of sturdiness.